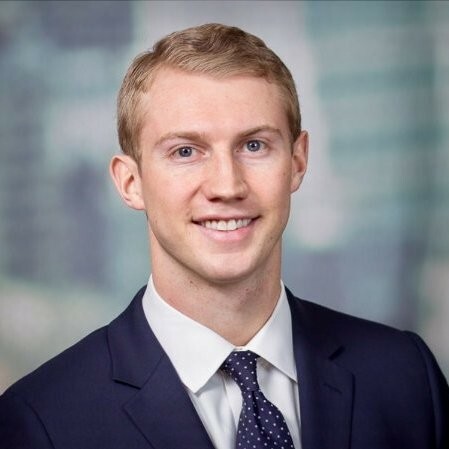 Mr. Bower joined Dominus Capital in 2018 and currently serves as an Associate. He is responsible for evaluating, analyzing and monitoring investments made by the firm. Prior to joining Dominus, Mr. Bower worked in the Leveraged Finance Group at J.P. Morgan in New York City, focusing on executing high yield and leveraged loan transactions, including leveraged buyouts, acquisition financings and recapitalizations. Mr. Bower received a B.S. in Finance with honors from Indiana University.